It’s called The ‘Fat’ Female Body. 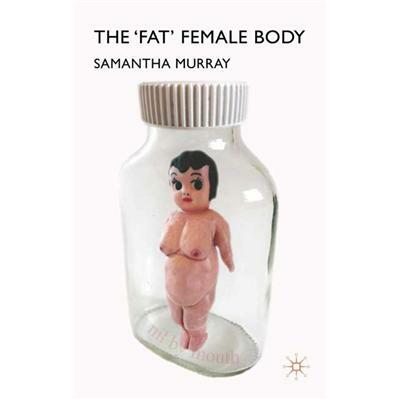 Samantha Murry works at Macquarie University in Sydney Australia and she writes about fat studies and fat activism. If you want to know more about her you can check out this post by Charlotte Cooper – another amazingly interesting woman who is thinking about ‘Fat’ in England.